Briefcase is a weekly feature heard Wednesdays at 5:49AM, 7:49AM, 10AM and 2:39PM. Each week, you will hear informative discussions on various legal topics affecting the general public. 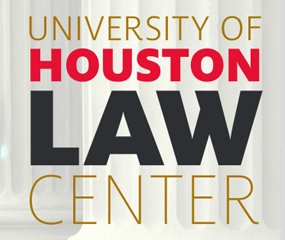 Guests include Leonard Baynes, The Dean of the University of Houston Law Center, along with UH Law Center Faculty and various legal experts.